Ashley has been with Advanced College Planning since she started as an intern in 2016. Raised in Mt. Laurel, NJ, she attended Lenape Regional High School and lettered in both Track & Field and Cross Country. After graduation, Ashley attended Eastern Connecticut State University where she initially studied early childhood education. Realizing she loved working with students but did not see her best fit in front of the classroom, she changed her degree to a more versatile major of sociology with a business administration minor. 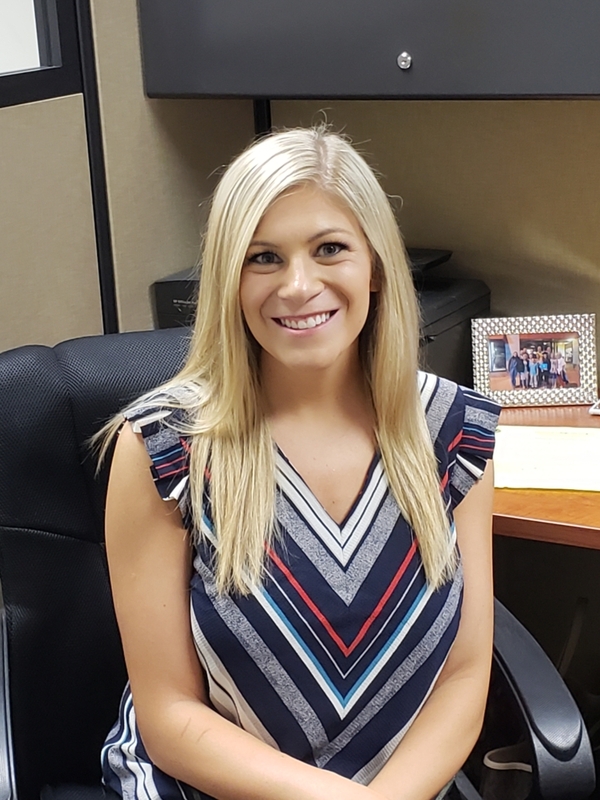 This decision led Ashley to her role as a Relationship Manager at ACP where she regularly works with students to keep them organized and on track. One unusual fact about yourself: I have one leg significantly shorter than the other. Brownies with or without walnuts? Without walnuts but with chocolate chips!